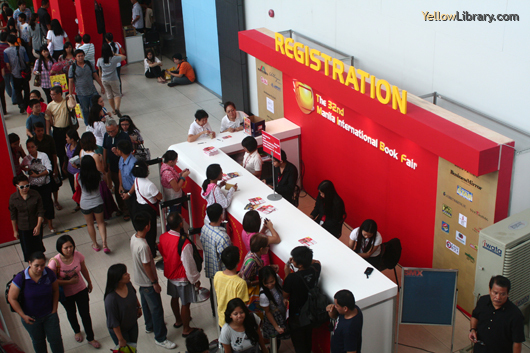 MIBF has become a yearly tradition for scores of Filipinos, attended by more than eighty five thousand people in a week with over a three hundred local and foreign exhibitors that showcase thousands of books. 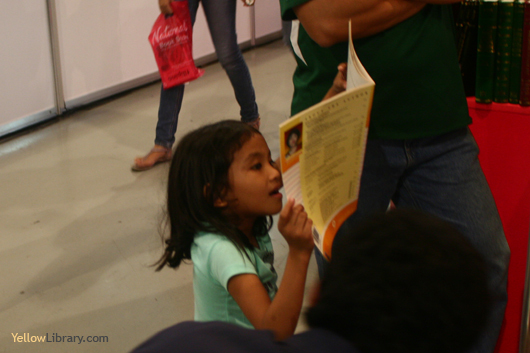 The MIBF becomes a more challenging exhibit to pull off every year, especially as we come to the advent of the digital age and new ways of reading. But for as long as the written word thrives in any medium, the MIBF will continue its legacy of promoting the love for reading. A - Z Direct Marketing, Inc.
Biblica Publishing & Distribution Fdn., Inc.
Buddha's Light International Association, Phils. 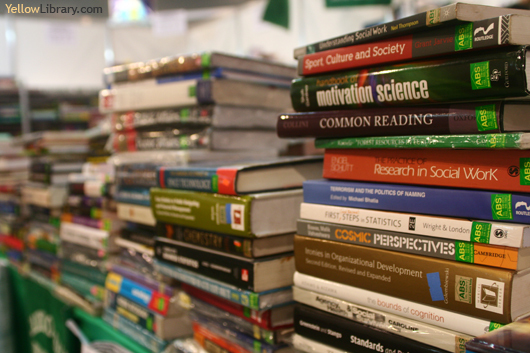 Fujian Publishing Industry Trading Corp.
Merriam & Webster Bookstore Inc.
LPI Rack Range Phils. Corp.
Microdata Systems and Management Inc.
Roman Instructional Media Resources, Inc.
85,000 people? wow, that's definitely a lot! Definitely going this year, will be there also for the 1st Filipino Reader Con! Went to the book fair yesterday! First of all there were not so many people at the fair, probably because its just the first day, and of course a weekday. 1. The Hunger Games by Suzanne Collins - yes i finally decided to read this adter so many have professed to me how good it is! 2. One Day by David Nicholls - a supposed treat for romance suckers like me - better hafe that box of tissues ready! Then i dropped by Summit Media to get me back issues of Princess magazine to surprise my nice Tina. Fully Booked and Powerbooks were not present at the exhibit. However, Fully Booked at SM MOA, only a stone's throw away, was on sale, too. The rest were publishers of text books, and childrens books, which i will look at more closely in my next visit. So far that's my first glimpse. but The fair is not over so I will definitely be back in the weekend! Nice, wanda, but i don't really get the point of a book fair. I mean what's there except the publishers and a few bookstores you already have in your nighborhood with books at more or less the same prices when theyre on sale. There are hardly any author signings, well i know there has been lots of effort to change this, but you should see book fairs in the states - iv heard there are dozens and dozens of author signings, free books, etc. A far cry from what we have here--a fair more for publishers than readers, if you ask me. bossjun wrote: Nice, wanda, but i don't really get the point of a book fair. I mean what's there except the publishers and a few bookstores you already have in your nighborhood with books at more or less the same prices when theyre on sale. There are hardly any author signings, well i know there has been lots of effort to change this, but you should see book fairs in the states - iv heard there are dozens and dozens of author signings, free books, etc. 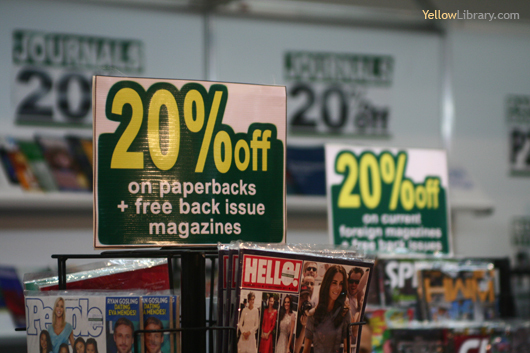 A far cry from what we have here--a fair more for publishers than readers, if you ask me. 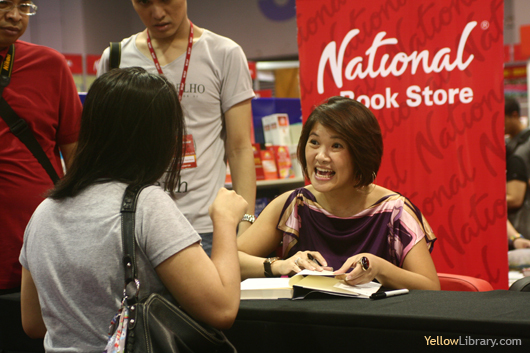 Bossjun, i think its still a testament to the Pinoy's love for reading, even if its just the same bookstores. Oh em gee the bookfair was crazy this weekend! I was there BOTH saturday and sunday and it was packed! Yes wanda, national and goodwill were there, though i was kind of disappointed that Fully Booked wasnt there! Though their MOA branch was on sale, but i had to walk there pa to find a book i was looking for. I got the The Notebook by Nicholas Sparks, and Like Water for Chocolate. The highlight yesterday was David Pomeranz's performance. He was supposed to be there to support this new book on this Dianetics (did i get it right?) thing but he also did his rendition of "king and queen of hearts" which i think was what the audience was after! Posted photos from my visit last Sunday! Here are a few samlpes. Wow, sayang di ako nakapunta....umuwi kasi ako nun, salamat narin poh sa pagpost!